Choosing for the best rain jacket is a tricky business. Of course, we all want something fully waterproof that is also fully breathable. We also want it to last a lifetime. And don’t forget about being comfortable. However, something that is fully waterproof may not be very breathable, and vice versa. So, it is a toss-up between all those aspects. Now, for the best rain jacket for the money, there are many people who would recommend Frogg Toggs and Gore Tex jackets. Frogg Toggs is generally considered as an excellent value for the money. It is cheap, and it works. On the other hand, Gore Tex jackets tend to be more expensive, but comfortable. On the other hand, a Gore Tex jacket usually has more than one layer. 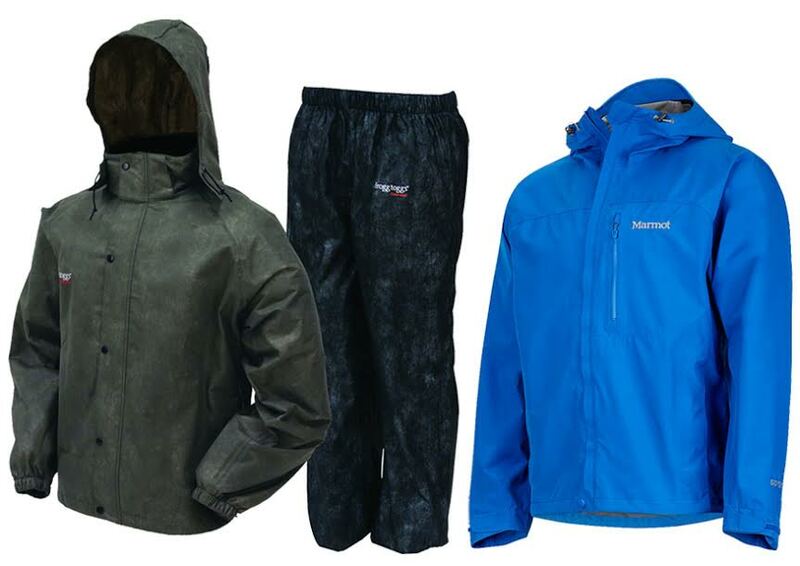 Gore Tex is a synthetic material that is waterproof but permeable to air and water vapor. Because air and water vapor can permeate through, Gore Tex is quite breathable and hence comfortable. The material has been used in various outdoor and sports clothing. For a rain jacket, Gore Tex makes the outer shell. The inner layer is usually a soft material such as polyester. Frogg Toggs is very resistant to water, so there is no moisture that can pass through. If you want to keep things inside as dry as possible, Frogg Toggs is your best bet. However, it is not exactly comfortable, and it is certainly not breathable. Well, the most important thing is that it works, right? It can last well, though not for very long especially if not maintained properly. You should clean it gently and regularly. Gore Tex is relatively more durable. You still need to clean it often if you want it to last. But it is indeed more comfortable. The breathability ensures that you don’t get too sweaty inside. However, don’t forget that water vapor can still pass through. In other words, it still allows a degree of moisture to get inside. We recommend you to choose the Frogg Toggs rain jacket because it is inexpensive yet effective. It protects the inside very well against rain and moisture.